Active Root is a natural ginger sports drink that helps avoid and alleviate stomach discomfort before, during, and after sport and exercise. 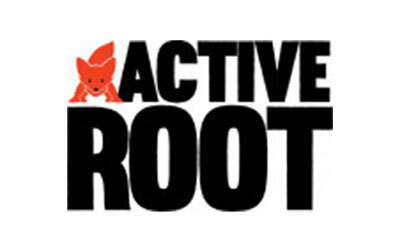 As well as a mild and refreshing taste, Active Root delivers a calmer, balanced stomach. This enables better fuelling and hydration, leading to an improved sports performance. This dissoluble sports drink can be used for any endurance sport or general exercise, from marathon runner or triathlete, to causal cyclist and hill walker.